Got the backpack as a Christmas gift and I love it! It’s the perfect size and made out of great material. The small side pockets are great to put your cell phone in or things you need to find quickly. The padding department really protects my laptop and the strap keeps it in place from moving around and getting damaged. This backpack does not just look great but it is also very practical. 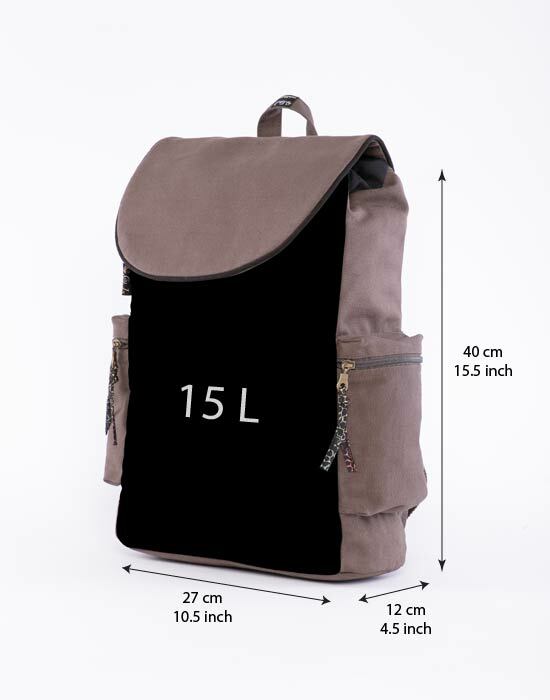 I definitely will be recommending this backpack to friends and give it 5 out 5 Star rating. Looking forward to taking this great backpack on my overseas trip.